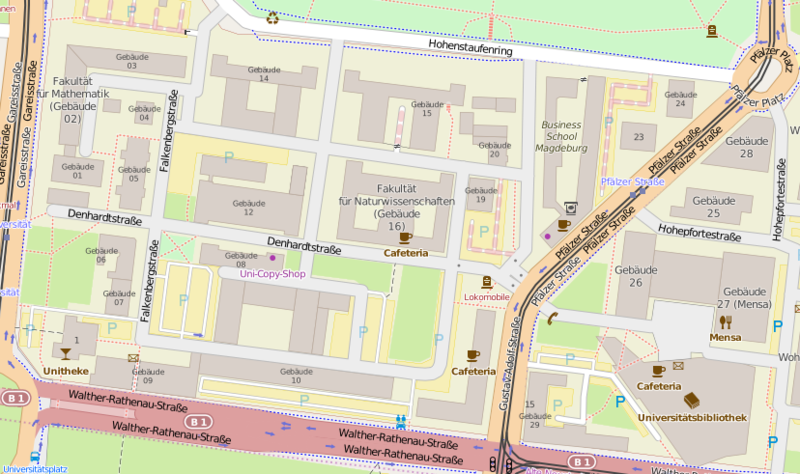 The Ministry of Education and Cultural Affairs of Saxony-Anhalt and the Otto-von-Guericke-University Magdeburg (as a part of the UNEVOC Centre "TVET for Sustainable Development") hold the Vocational Education Action Day for Sustainable Development together this year again. The topic of this year Action Day is Mobility. Here you can find the agenda. 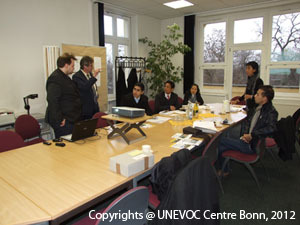 The UNEVOC International Centre Bonn and the GIZ organized the International Experts Meeting on "Transforming Technical and Vocational Education and Training (TVET) to Meet the Challenges of the Green Economy" in Bonn on October 27-30, 2011. Here you will find some impressions of the conference: video.